Just what you need, something wonderful and blue, from WhisperingMists on Etsy. These blue baby boy announcements are just what you need to brag to friends and family about your new bundle of joy. 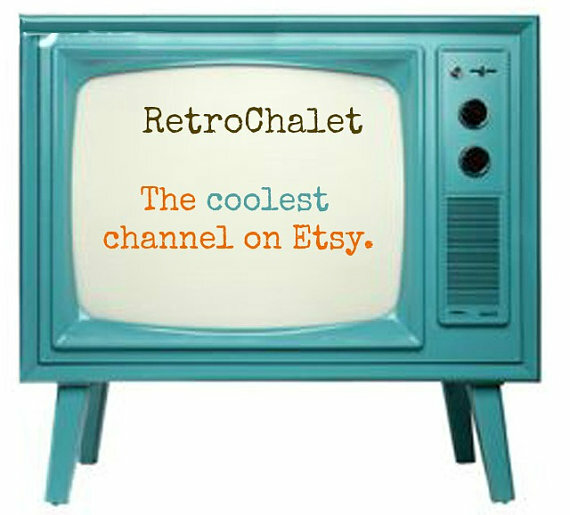 Don’t worry, you don’t have to be technical. All you do is purchase and send your photos to the seller, and they will do the rest and send them back to you! Simple as that! Of course once you get them back, you can print them out and give them out to your friends and family! 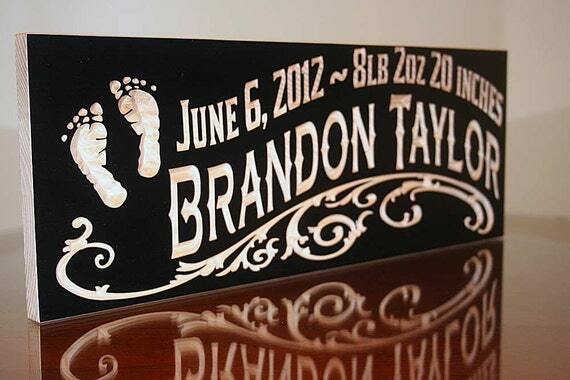 This 7×18 sign is only $39.95 at Benchmark Custom Signs real wood finished in black and is simply lovely. 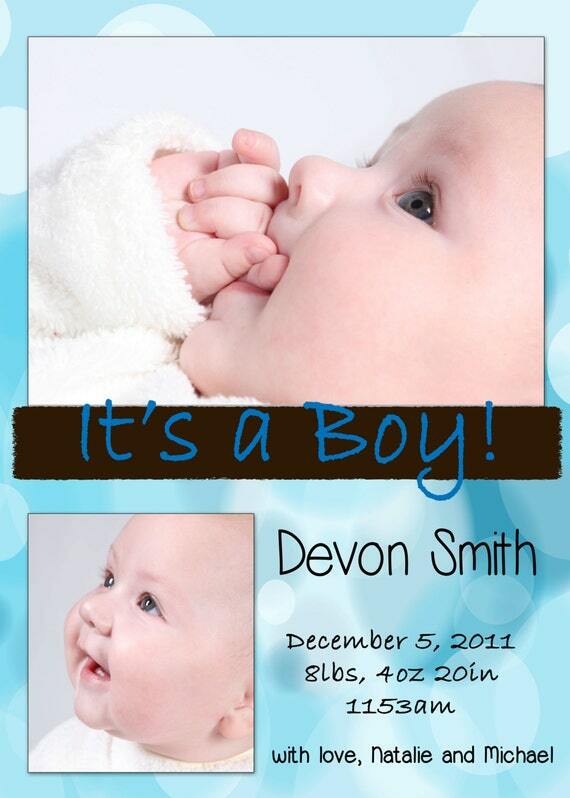 It’s custom made birth announcement for your new addition. This makes a great gift for the new mom or for yourself to commemorate your precious bundle of joy! How adorable! Great decor! These signs are handmade by Phil in Central Illinois.